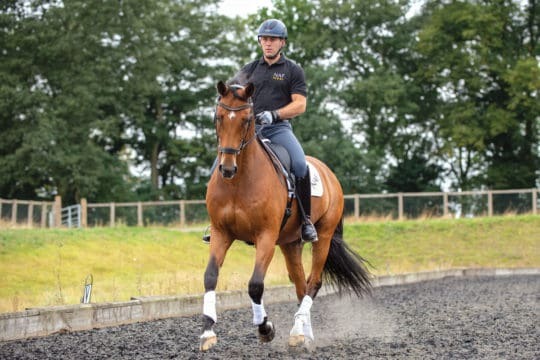 Polework is one of the most diverse forms of exercise you can do with your horse and it’s a great addition to his work, whether he’s going through a period of rehabilitation or just to complement his normal routine. 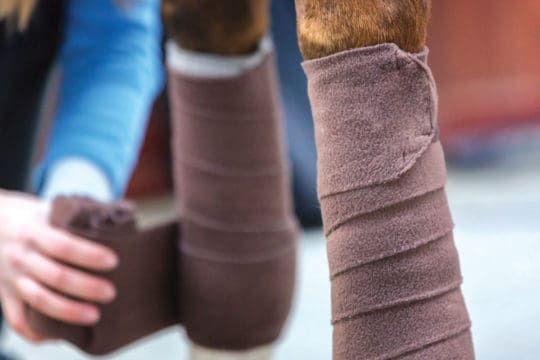 Because it requires physical strength and mental concentration, regular sessions can help improve his movement and balance, and assist in teaching him specific movements, such as extension and collection, while keeping the work varied and challenging for you both, too. 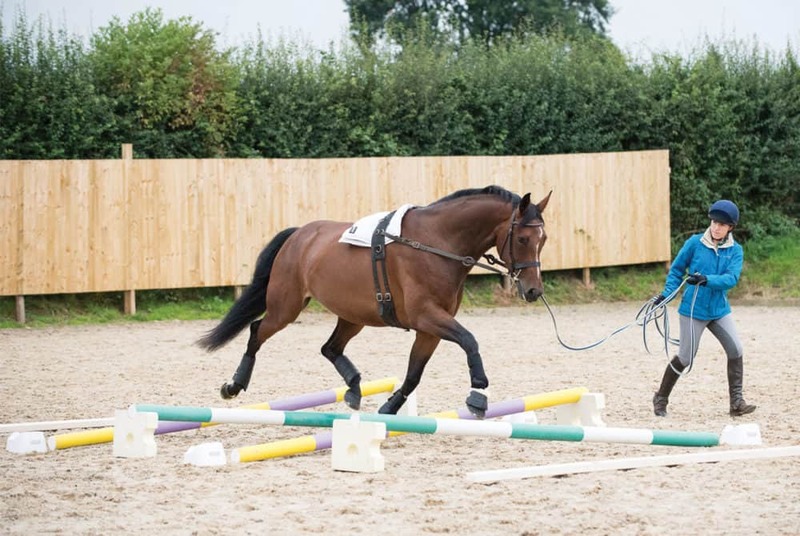 Carrying out polework on the lunge gives you the chance to watch how your horse is moving, plus it’s easier to adjust the layout than if you’re riding the exercise. 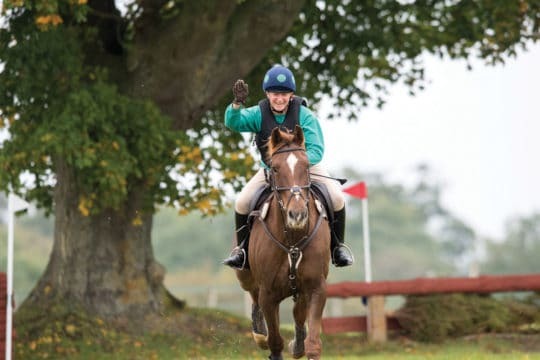 The endless possibilities of polework can leave it difficult to know where to start, though, so here are some exercises I find really useful. 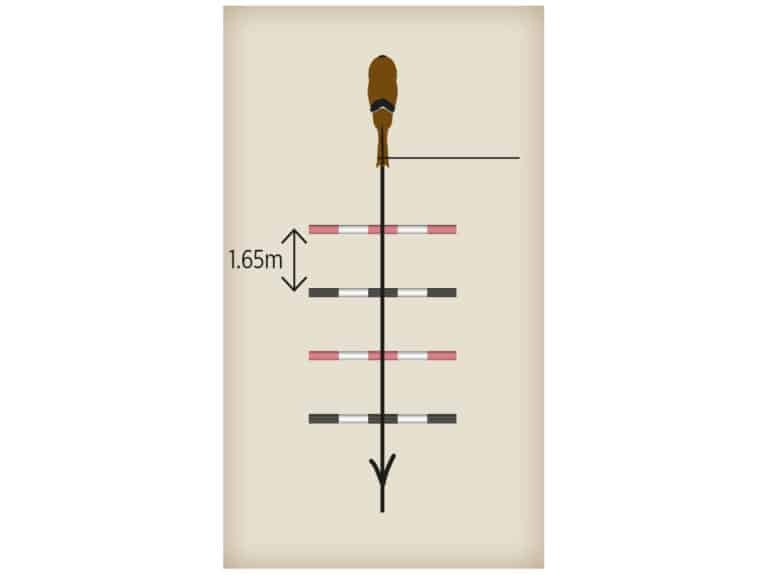 Before starting polework on the lunge, try dropping single poles around the arena, then allowing your horse to walk and trot over them. Let him find his own way rather than trying to help him too much, but ensure he doesn’t rush and takes his time to step over each pole. 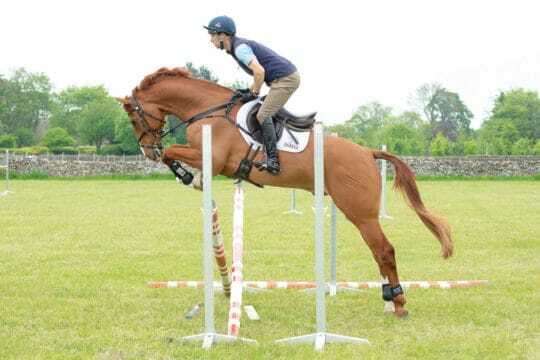 When your horse has got the hang of single poles, set up a line of trot poles. 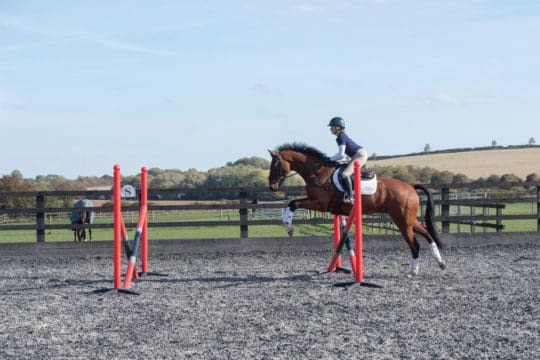 The main aims with polework are straightness and a consistent rhythm that doesn’t change as your horse goes through the poles. 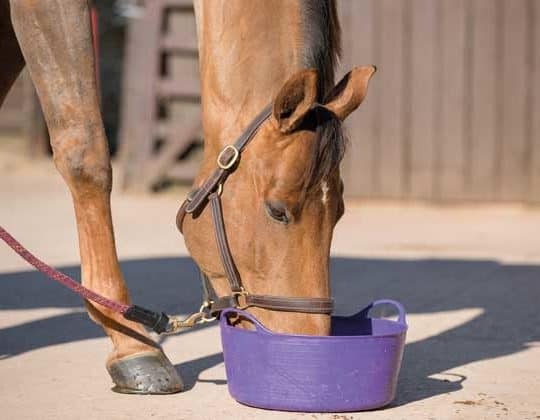 This exercise helps to establish those foundations before you start more complicated exercises. 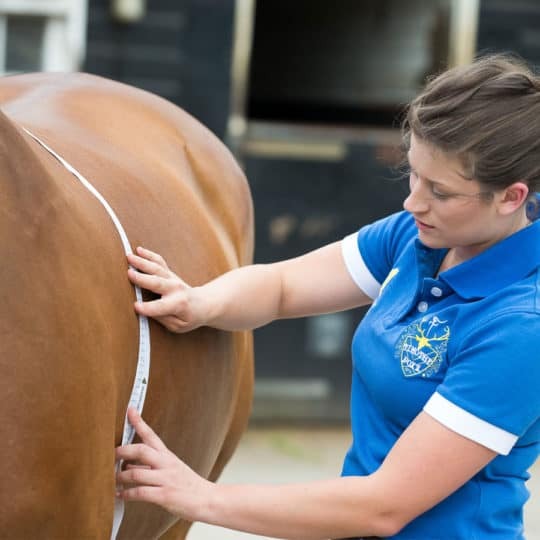 Increasing the length of your horse’s stride through extension is an excellent way to engage his hindquarters and, ultimately, build strength and power. 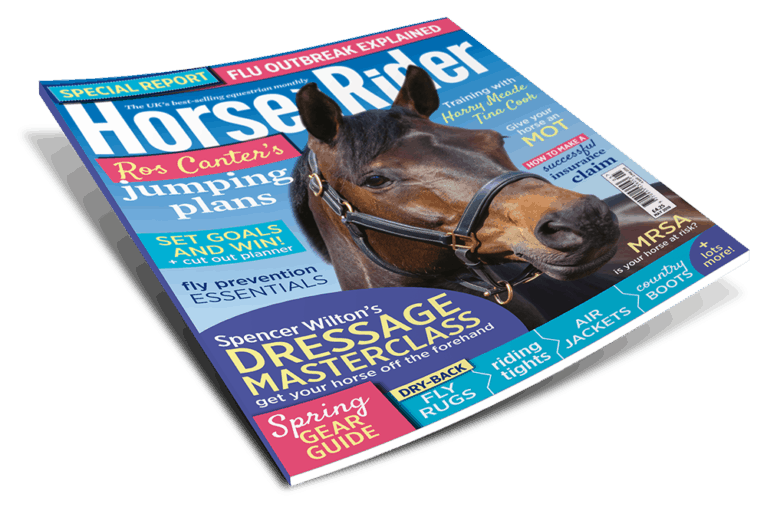 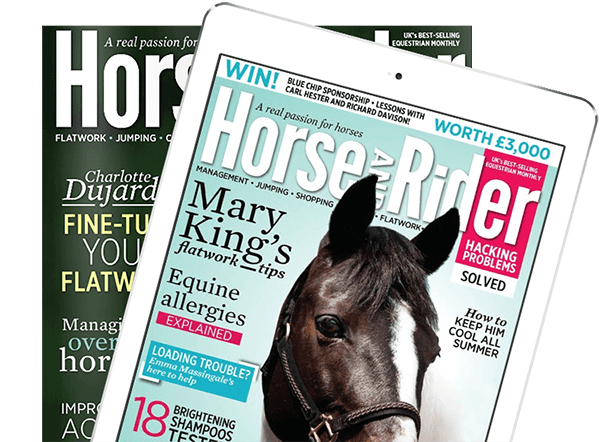 For more polework exercises and top tips, pick up a copy of December Horse&Rider, on sale 18 October.